Only two cabins available for the 6-night package! The Vee Bar Ranch Jubilee will coincide with Laramie’s Jubilee Days. 乗馬のほかに, ハイキング, 釣り, 夜のエンターテイメント, camp outs, より, ララミーが提供する祭りの独自のシェアを持っている. ローカルロデオ, プロの雄牛に乗って, ふれあい動物園, カーニバル, ストリートダンスとは、もっと中心に若い旅行者を待っています. To begin your time in Laramie, you might want to arrive on Saturday, 7月 6 so that you can catch ranchers in action at the LJD Ranch Rodeo Competition, which begins on the morning of July 7. You will find the Vee Bar crew and family as a participant most years (pictured below, doctoring a yearling). The event is free to watch and competitors range from regional ranchers who want to compete against their neighbors in a friendly competition to teams who travel to ranch rodeos all summer long to try to qualify for the National competition. In the middle of the week, the PBR comes to Laramie! 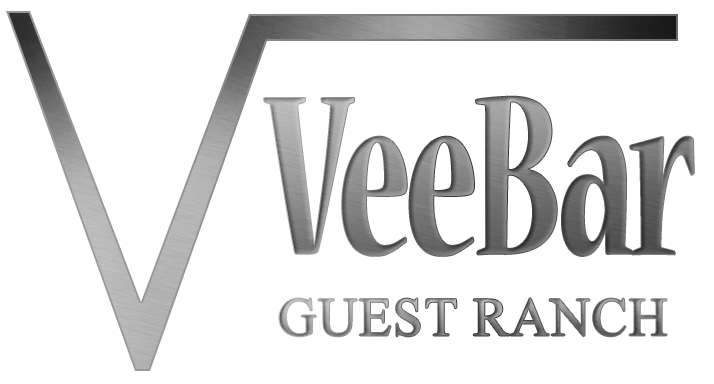 Vee Bar guests have the opportunity to attend the PBR as a group, and transportation is provided by the ranch. ロデオの週末は、通常、お祭りの集大成です,en. 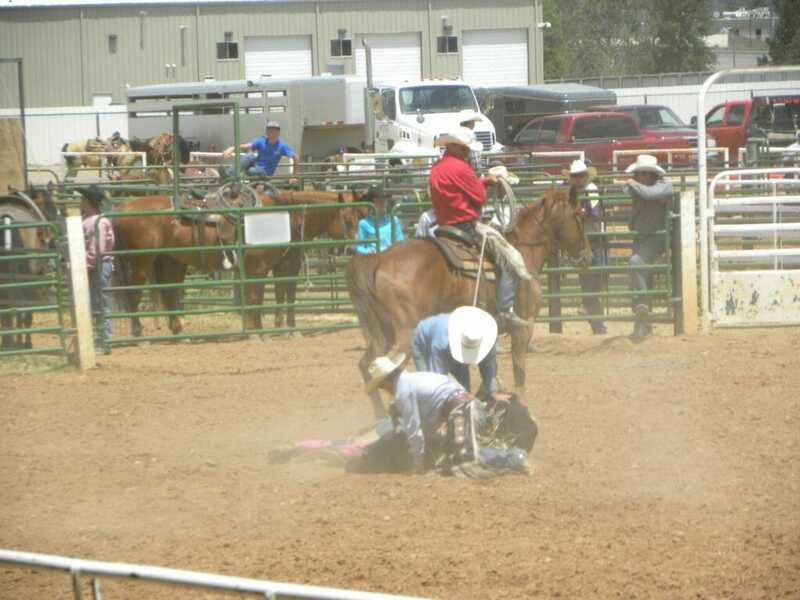 If you would like to go to the rodeos, performances are usually on Friday and Saturday nights and Sunday afternoons. You might want to consider staying an extra night (土曜日の夜) at the Vee Bar to get the most out of Laramie Jubilee Days. On Saturday, July 13th the downtown streets of Laramie are blocked off for street fairs, カーニバル, チリフィード, ライブ音楽, ビールフェスト, and much more. The parade through Laramie begins at 10:00 土曜日に–ヴィーバーフロートを監視! Laramie Jubilee Days is the only Statehood Celebration in the state. Wyoming was admitted into the Union as the forty-fourth state on July 10, 1890. What you need to know: Transportation is not provided to all events. Tickets are not included in the price of your stay with us, but we can get you tickets!